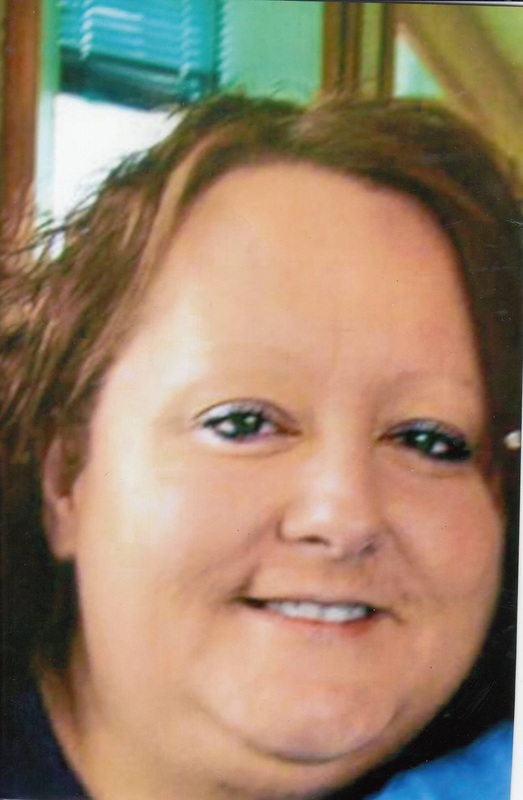 Mary Jane Shofner, 57, of Clinton, IL passed away 1:50 A.M. March 19, 2019 at OSF St. Joseph Medical Center, Bloomington, IL. Services will be 1 PM Saturday, March 23, 2019 at the Calvert Funeral Home, Clinton, IL with Ernie Harvey, Jr. officiating. Private family burial will be at Oak Park Cemetery, Clinton, IL. Visitation will be 5 – 7 PM Friday, March 22, 2019 at the funeral home. Mary Jane was born March 9, 1962 in McHenry County, IL the daughter of Grover and Marilyn (Hulva) Jackson. She married Franklin W. Shofner June 6, 1981 in Clinton, IL. Survivors include her husband, Franklin W. Shofner, Clinton, IL; children, Jason Lee (fiancée, Kim Bateson) Shofner, Clinton, IL; Casandra (Timothy) Miracle, Bloomington, IL; Marina Shofner, Bloomington, IL; Susan (Darren Tennison) Shofner, Clinton, IL, 15 grandchildren, siblings, Rex (Brenda) Johnsen, Wyanet, IL, Denise (Roger) Saylor, Lincoln, IL, Dorothy Jackson, Lake City, FL, and Doris (Greg) Wilkins, Springfield, IL. Mary Jane was a general manager for McDonald's for over 20 years. She loved spending time with her grandchildren and special childhood friend, Lu Dunlap.